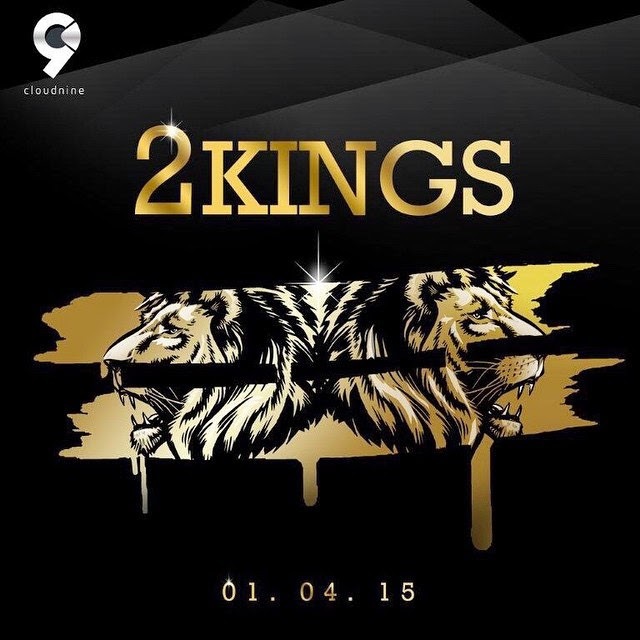 Olamide and Phyno have released their joint album 2 Kings surprisingly as a free album on Cloud 9. The album sees 10 tracks but 1 has already been released as a single. Download the album below and don`t forget to share.